When you attend an event, it only takes a few moments to ascertain whether it was thrown together without much thought, or whether it was planned and executed with passion and attention to detail. When your members attend your annual conference, how would you like them to feel? At Stansfeld, we want our association’s members feeling excited, energized, and most importantly, like they belong. It’s why we plan with passion. While it may sound cliché, it’s the passion, dedication, and attention to detail that’s going to leave your members with that “wow,” feeling. Planning and Design– We’ll work with you to select the venue, design the floorplan, select the speakers, manage the vendors, and build a first-class event which will leave a lasting impression on your members. Member Registration and Support – We’ll pick up the phone and personally enroll your members in your event. In addition to attendance, we’ll handle any ongoing support for members. Whether it’s a travel question or an event-related question, we’ll handle it personally and professionally. Branding and Marketing – In addition to personal member event enrollment, we’ll handle the branding and digital follow-up to further encourage member participation. Venue Management – We’ll work with venues up to 16-months in advance to ensure your event location is secured. We manage contracts with the venue and set the specs for exhibitors. 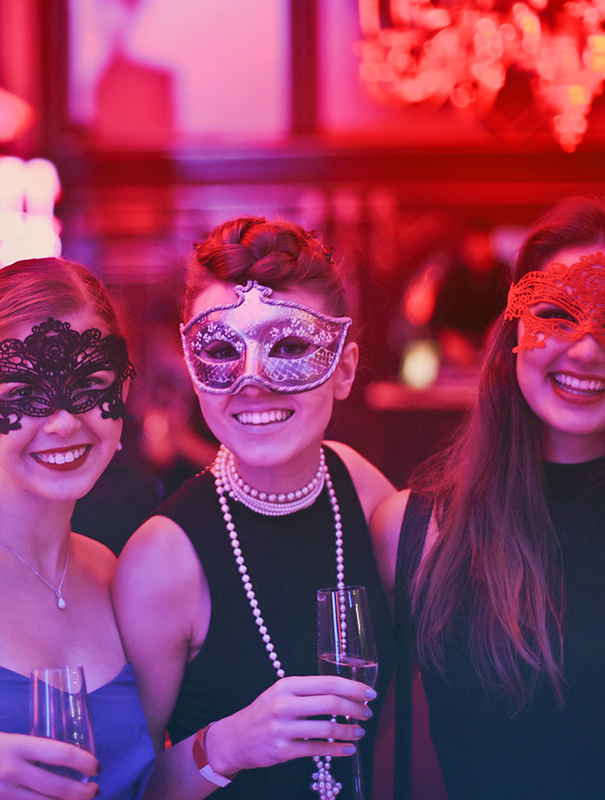 Accounting Management – We work with our associations to make sure events stay within budget. We also handle and manage payments and receivables. 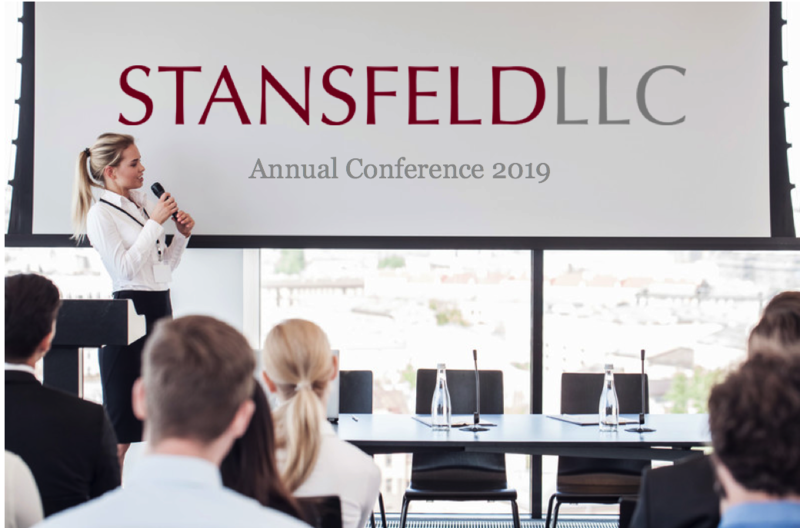 Whether it’s an annual conference or a summer softball game, the event planning professionals at Stansfeld, LLC. will plan your event with the passion and attention to detail few other association management companies can match.